Add aromatherapy for an even deeper and more relaxing massage experience! In short, we offer all major massage modalities, specializing in deep tissue massage and Swedish massage, delivered in the most luxurious environment at the lowest possible prices. We also offer rejuvenating European facials and healing, full-spectrum Infrared Sauna Therapy as part of your complete health & wellness regimen. Ask our loyal clients or check our reviews on Yelp or Angie’s List and you’ll see that we're the best value in therapeutic massage in Toledo. Better yet, stop by the spa for a visit. We'll be happy to show you our gorgeous tranquility area with plush couches, free filtered water and hot herbal tea. The front desk staff will be happy to take you on a tour of our 9 comfortable Massage, European Facial and Infrared Sauna rooms including our amazing couples suite with fireplace and soothing waterfall. Call us now at (419) 930-0609 to take advantage of our introductory 1-hour full body massage for just $49.95. We also offer introductory 1-hour European facials for just $59.95, or an introductory 40-minute full-spectrum infrared sauna therapy session for $19.95. Or treat yourself to a super affordable spa day of all three services for just $109.95. That’s nearly 3 hours of health and wellness for the price of a 1-hour massage at most of our competitors! 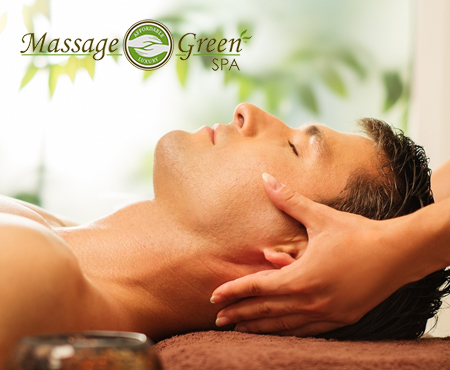 Massage Green Spa Toledo isn't only about relaxing therapeutic massage. As a full-service spa we also offer healing infrared sauna therapy and rejuvenating European facials. 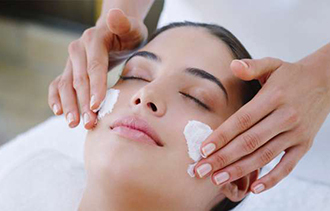 All our services are delivered by highly trained and fully licensed massage therapists and estheticians.  Our location in the Hobby Lobby Center is the most luxurious full service spa in the Toledo or Sylvania area and our prices are the lowest of all of our competitors. That's why we always say that Massage Green Spa Toledo is the Luxury anyone can afford! You’ll look years younger in just one hour! 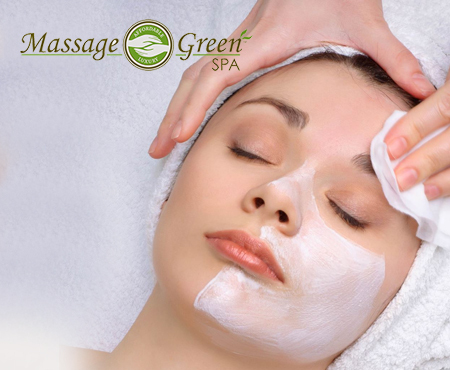 Call the spa now at (419) 930-0609 to book your introductory European facial for just $59.95. 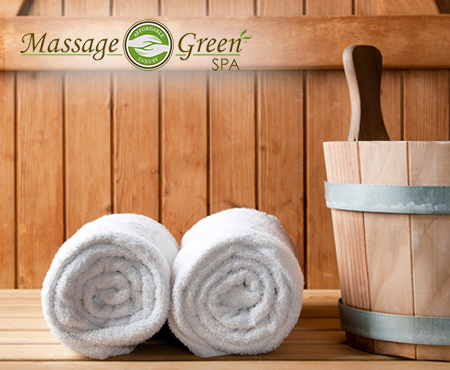 An introductory 1-hour full body massage is also just $49.95 and a 40-minute infrared sauna therapy is $19.95. Or get all three for just $99.95! Infrared sauna therapy is particularly good at helping you lose weight. In fact, you can burn up to 600 calories in just 40 minutes! Call the spa now at (419) 930-0609 to book your introductory infrared sauna session for just $19.95. 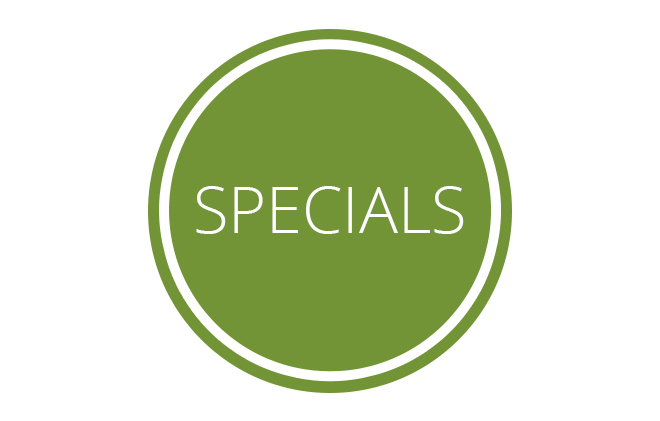 Add an introductory 1-hour full body massage for $49.95 or an introductory 1-hour European facial for $59.95. Or get all of our luxury spa services for nearly 3 hours of relaxation and healing at our special price of just $109.95. 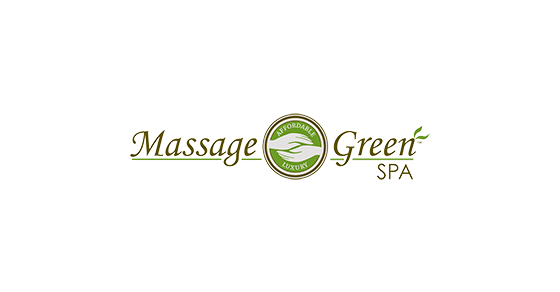 Massage Green Spa Toledo a full service spa located in Toledo, Ohio. We provide a full body therapeutic massage for just $49.95, European facials for $49.95 and infrared sauna therapy for $19.95.